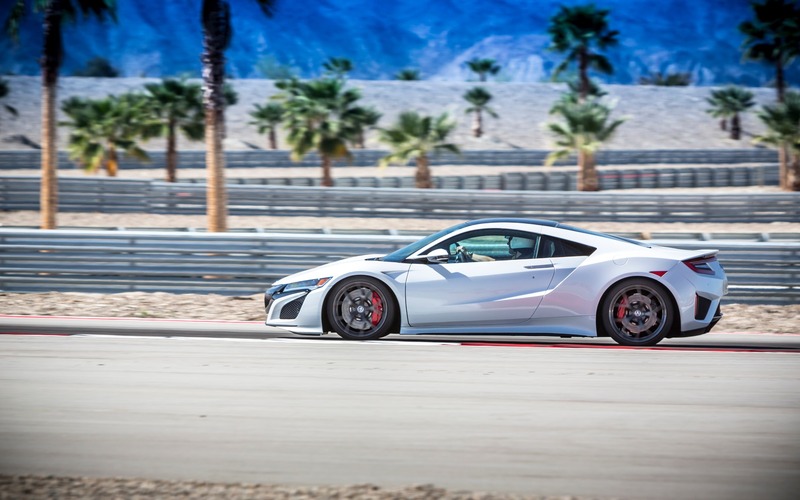 The Car GuideTests and FeaturesBlogA More Radical Acura NSX Type-R Planned? A More Radical Acura NSX Type-R Planned? As a true showpiece of the brand’s engineering capabilities, the new Acura NSX is a very technically advanced car with hybrid technology comprised of a twin-turbo V6 and three electric motors. Its performance is exceptional, but the connection between car and driver is more cerebral than visceral, which I saw firsthand when I first demoed the NSX in Japan. My first impressions were later confirmed during a more thorough track and road test drive in California. Perhaps as an attempt to overcome this shortcoming, rumours are running wild of a possible Acura NSX Type-R without the two front electric motors. It would rely only on its 3.0-litre twin-turbo V6 and the electric motor sandwiched between the gasoline engine and the nine-speed dual-clutch gearbox. This variant of the NSX would become less complex, lighter and maybe just as dynamic with approximately 500 horsepower transmitted to the rear wheels only, thereby enhancing dynamic driving situations. This would make the NSX Type-R a more viscerally exciting car, addressing the current version’s main drawback. Obviously, the engineers will also have to revise the steering and front-end geometry for this new variation, since the NSX was developed for a drivetrain that powers the front wheels. Nick Robinson, the NSX’s Dynamic Development Leader, put the media on the trail by revealing to Autocar Magazine that a Maintenance mode exists on the NSX. It lets you disengage the electronic stability control and the current NSX’s electric motors. Since this makes it possible for Acura’s engineers to see how an NSX configured this way will handle, it’s plausible that they could take the exercise a step further with another version of the NSX – one that wouldn’t just deactivate the front electric motors but quite simply eliminate them. Is there a new, more radical variation of the NSX on the horizon? We’ll just have to wait and see!